Most kids love drawing and putting their creativity onto paper. 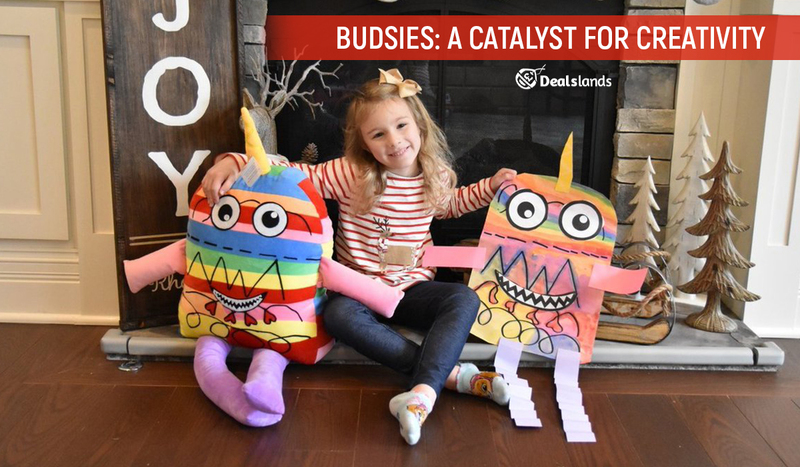 But check out Budsies, a company that makes custom stuffed animals, that will bring your child’s creativity to life! Our kids are always doing, making, and itching to document their imagination. 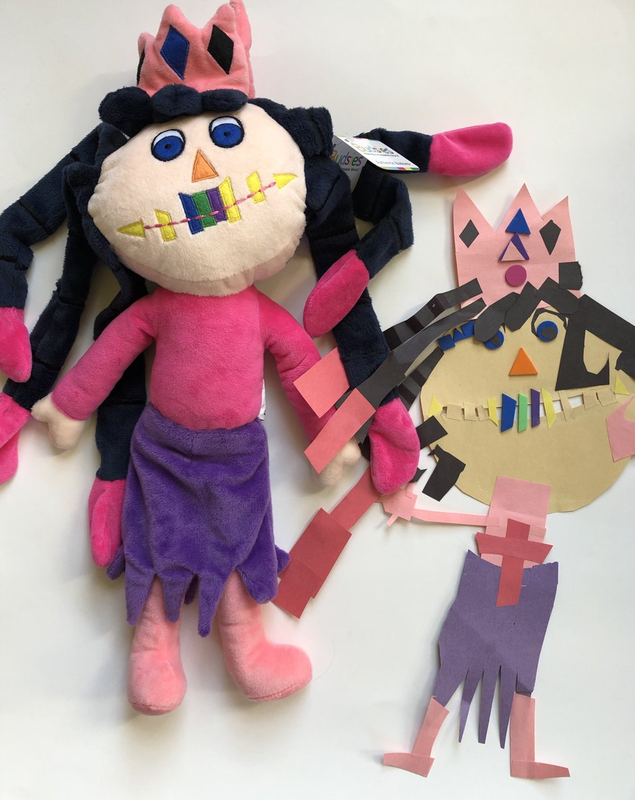 Budsies lets you turn your child’s drawings, paintings, doodles, or crafts into handmade, plush toys which they can cuddle! With a Budsie, your child can truly see their artwork come to life. Founded on a brother’s love for his little sister’s big ideas, Budsies has always focused on the visions of kids. There is no reason to let any scribble, monster, princess, or elephant-giraffe-narwhal hybrid end up in a random box in the basement after its term on the fridge expires. Budsies are the perfect way to memorialize childhood creativity. The process of making a Budsie is incredibly simple for such a unique and memorable gift for kids. First, upload your child’s artwork. 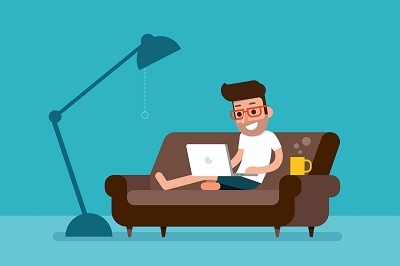 This can be done via your phone, laptop, Google Drive file, or even Facebook. They’ve made it so easy that you don’t have to go on an arduous quest to photograph one of your kid’s hundreds of doodles. Next, describe your child’s creation so the artist knows exactly what you drew and so they can get every last detail perfect. Finally, you have the option to get a ‘sneak peek’ to see it before it ships, supersizes your custom stuffed animal, and even include a birth certificate for this physical manifestation of your child’s creativity. Kids all over the world love their Budsies creations. In fact, Budsies has created over 73,000 plush toys for children all around the globe! Little ones from over sixty-three countries including France, Australia, India, and the United States of America love to snuggle with their Budsies. Parents know just how important having a special stuffed animal is at bedtime when they go and tuck their child into bed. Thanks to Budsies, this easy-to-order gift for kids, your child’s companion is personalized for who they are. In fact, the imaginary friend your kid always plays with does not have to remain imaginary any longer. The vision that your child sees as they play with their invisible buddy can be made tangible, and even incredibly soft and huggable. In the end, you above all others know the value of your child’s dreams, fantasies, and creativity. What could make a better gift than to bring their imagination to life? If you’re obsessed with your pet, then there’s a cuddly future waiting for you! Petsies are custom stuffed animal versions of your pet. They are airbrushed and handmade to replicate even the smallest details of your precious friend, You can buy stuffed animal versions from Smyths Toys on discount price. These are perfect to remember a beloved pet who has passed away or just to enjoy double the fun of your current companion! Budsies and Petsies are the perfect personalized gift for any holiday, like Valentine’s Day, Mother’s Day, Father’s Day, Christmas, Hannakuah, birthdays, and anniversaries. 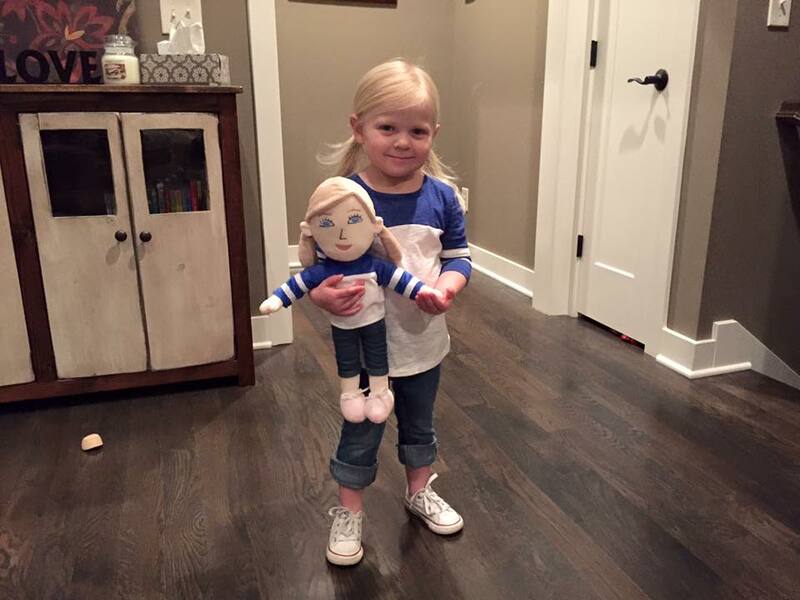 Your family and friends are going to flip out when they see their custom stuffed plushies!